It's springtime in Austin which means sunny skies, cool mornings and mild (well, somewhat mild) temperatures. Even after hearing that pitch-perfect weather forecast every morning, one can't help but remember that summer, with its triple digit temps and scorching sun, is coming soon. It's enough to cause a pit of fear in your stomach and a mad scramble to find real estate in more temperate locales (we hear Buffalo is lovely this time of year). While these few weeks of spring are upon us, let us guide you through a few of the warm weather activities that we just won't be able to enjoy during the upcoming four months of summer. Even at night, wearing pants in the summer is just terrible. Anyone who has dared venture out in July in pants knows the wretched way moisture collects around your waistband and sweat pools at the backs of your knees. And, god forbid you're wearing skinny jeans, the embarrassment of asking your significant other to peel the pants from your legs while you lay squirming in frustration on the bed is enough to make you swear off summer forever. So, wear pants while you can (and before you cut the legs off to make shorts). 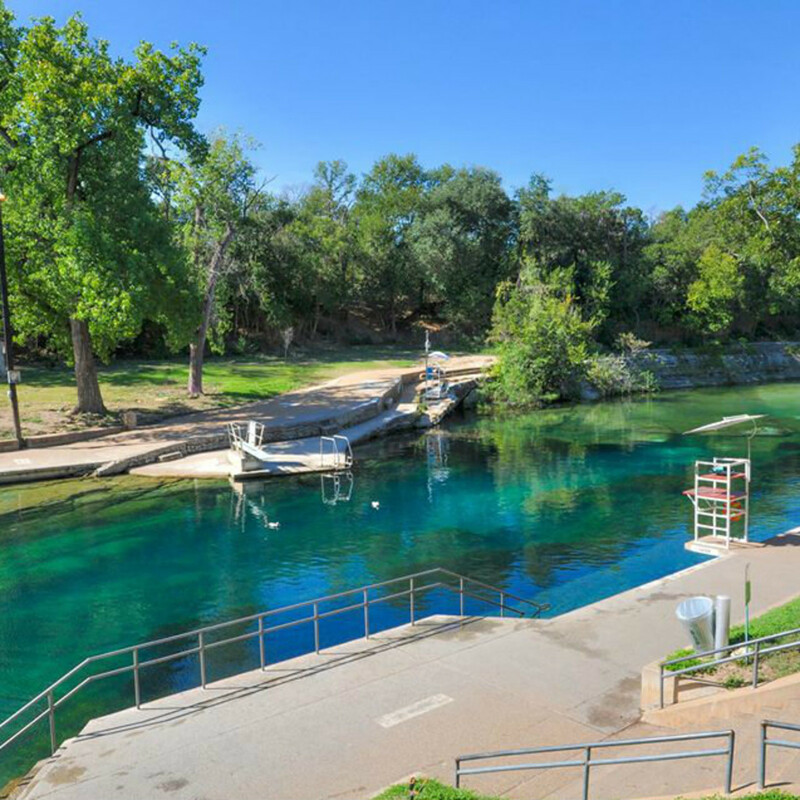 When mild temperatures hit, there's a mad rush to plan picnics at Zilker and read books by Barton Springs. There is truly no better feeling than soaking up a little vitamin D after the fairly gray winter we all endured. But then there comes that one day in mid-May when the sun goes from blissful to torturous. Suddenly you look down at your skin and it's red, raw and you're surprised it's not melting off. Your thirst is so overwhelming, you wonder if it'll ever be quenched again. The pavement becomes a blistering tar pool that causes your shoes and bike tires to stick to the road. 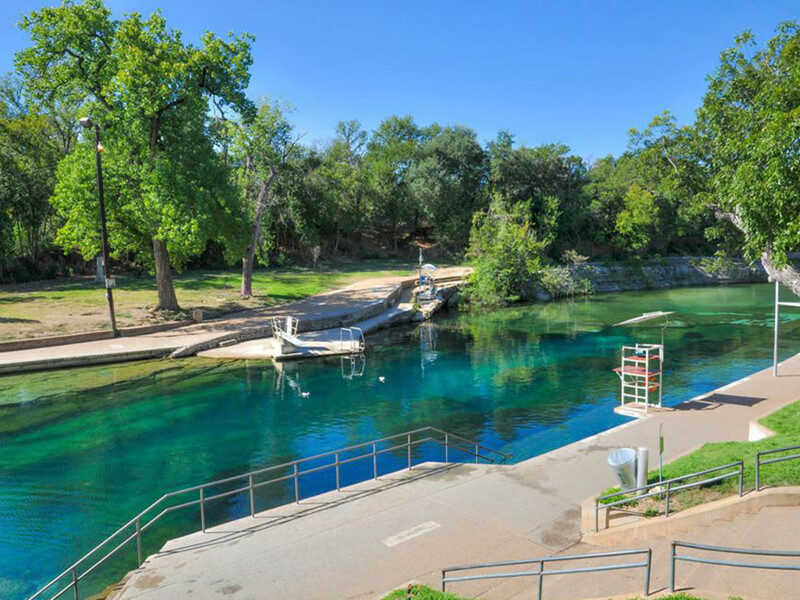 So, until the sun becomes a fire-breathing ball of hell that keeps us all inside, enjoy the patios, the parks and the leisurely strolls that make Austin such a beautiful place to live. We'll still all sit on patios, in parks and take walks in 100-degree heat because we're a city of collective gluttons for punishment, but doing it in April is less sweaty. Like eating tacos, complaining about allergies is an Austin pastime. Log on to Facebook any time of the year, and you will likely see some status update complaining about allergies. But allergies reach their tipping point in the spring. This isn't necessarily a bad thing. Instead, try to use it for your advantage. At a party where you don't know anyone? Just stand in the middle of the room and shout, "Allergies!" and everyone will run over to commiserate. Single and ready to mingle? Head the pharmacy, stand in the allergy medicine aisle and just wait for the first attractive person to saunter up to the Zyrtec display. It's like shooting fish in a barrel. Anyone who has ever worn a dress or shorts knows the agony that comes with having to peel your poor thighs off a hot car seat. Enjoy getting in and out of your vehicle with ease, because come June, it's going to be a distant memory. Austinites know gardening is great. In addition to saving money and being environmentally friendly, there is no better satisfaction than quietly boasting, "Oh, that came from my garden." And if you make your own pickles, it means cheap gifts from now until Christmas. Need a housewarming gift? Give them pickles! Have a baby shower to attend? Pregnant ladies love pickles, it's a whole big thing. But gardening in the summer is not great. In addition to mosquitos who swarm the stagnant water pooling near your plants, you have deathly heat, bees and lizards that pop out of nowhere. So get your planting done while you can and plan on doing your summer gardening at night. The mosquitos and lizards will still be an issue, but at least you won't be able to see them. Along with allergies, telling out-of-towners and newbies about the heat is one of our favorite topics of conversation. Remember the 100 days of 100 degree heat in the summer of 2011? Of course you do because we talk about it all the time. Some of us even write whole articles about it. It's nuts. But why do we do it? Why do we live in a city where we could feasibly sweat to death? Because despite the allergies, the lizards and the death sun, we wouldn't want to live anywhere else.